It's so Easy! 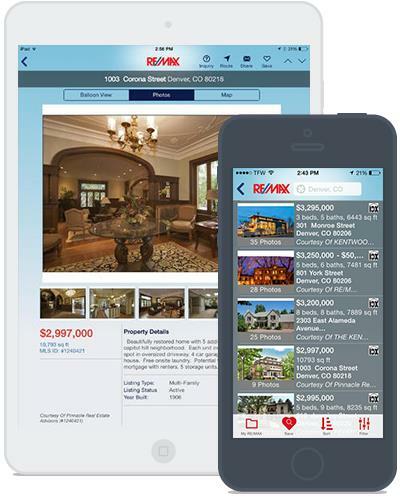 Just go to the web browser on your phone and type in getmobile.remax.com/nancypetrucelli and Install! Search the Entire Multiple Listing Service for Homes and Keep Abreast of Home Values in Your Neighborhood Right on Your Smart Phone! Download ME Today and Have Fun Browsing!